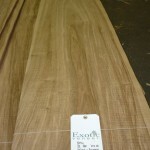 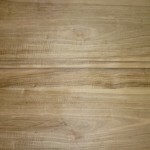 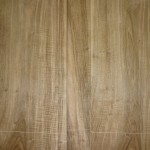 New arrival…Crown European Walnut | Exotic Veneer Co. Ltd. | Finest quality wood veneer. 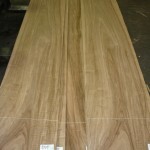 New into the Exotic Veneer warehouse this week is a stunning log of European Walnut. 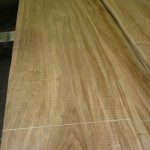 The log covers over 400m2 and reaches 3.15m long…rare for a Walnut tree from the heart of Europe!